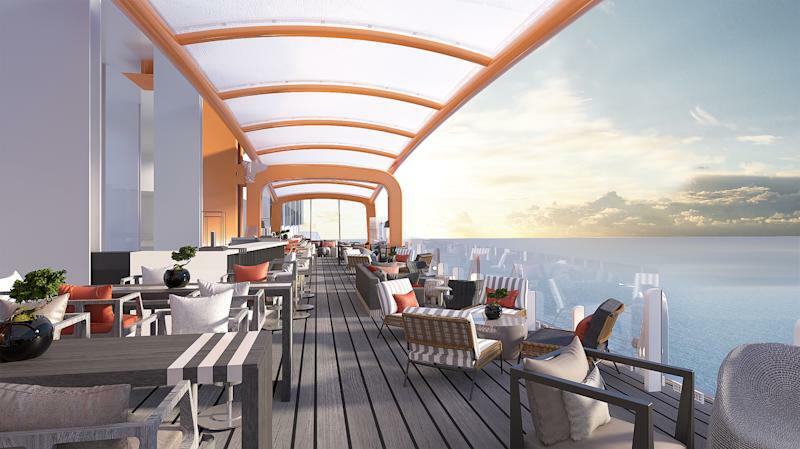 A luxury liner that features the cuisine of triple Michelin-starred chef Thomas Keller and a newly christened ship that takes guests on a "magic carpet" ride are some of the big winners of the Cruise Critic Editors' Pick Awards for 2018. 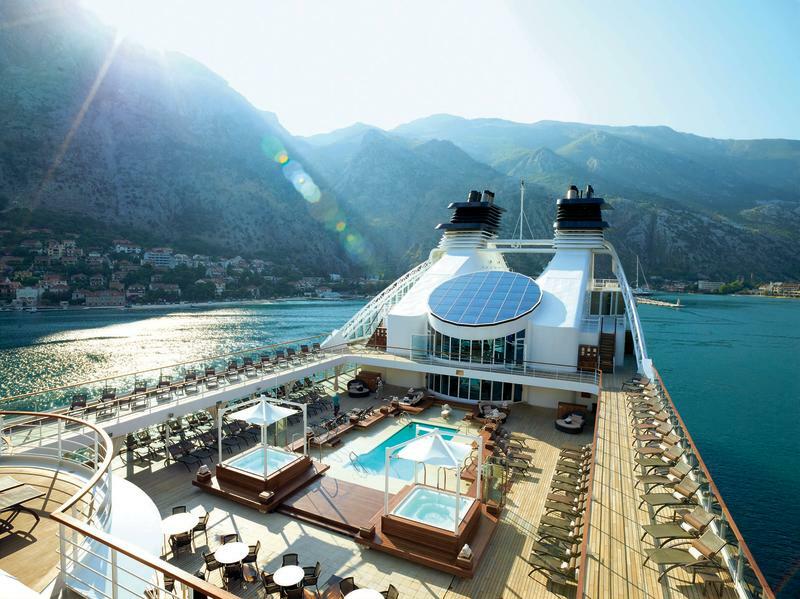 For the 11th edition of the awards, editors chose the best cruise lines across dozens of categories to help prospective cruisers pick the best cruise for their needs, be it the best cruise for multi-generational families, best value for money, best country-hopping itinerary, or best love boat for single cruisers. 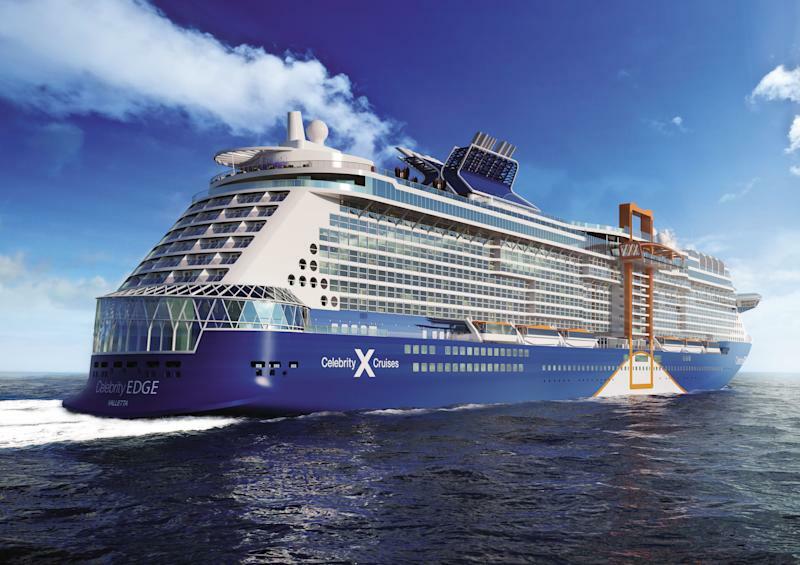 This year, Celebrity Edge took the title of best new ship for innovative features like its "Magic Carpet," a cantilevered, elevator-type platform that ascends and descends along the side of the ship, to offer guests different vantage points and experiences, be it high tea, or an alfresco sushi restaurant. The ship was also built with a state-of-the-art theater, which features three moving projection screens, aerial rigging and four stage areas. Editors named Seabourn the best luxury liner, notably for its fine dining restaurant helmed by top US chef Thomas Keller and some of the "most personal service at sea." For the third year in a row, Disney Cruise Line was named the best for families, while Princess Cruises took the award for best itineraries, thanks to country and island-hopping ports-of-call across the Caribbean, Mexico, Alaska and Asia. Cruisers on a budget are advised to go with Holland America, which received the best value for money award. And for its exceptional dining, with an emphasis on regional cuisine and wines, and luxury hotel-like design, Uniworld Boutique River Cruise Collection took the title of best river cruise line this year.